Considering moving communications to the cloud? 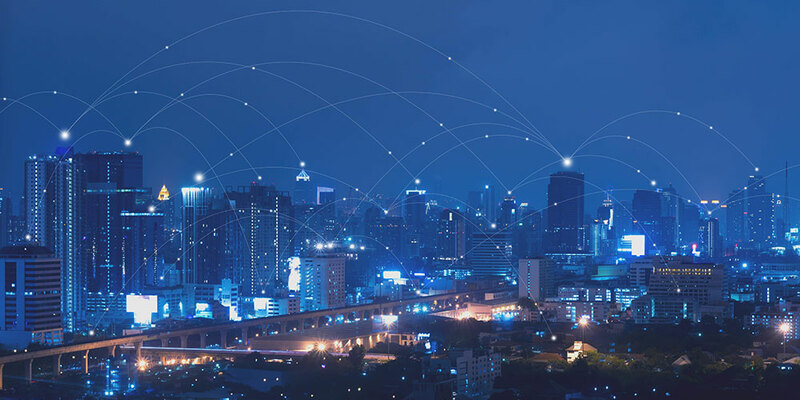 Whether you need reliable internet for your office or rock-solid connectivity between sites, we have solutions to meet your needs. 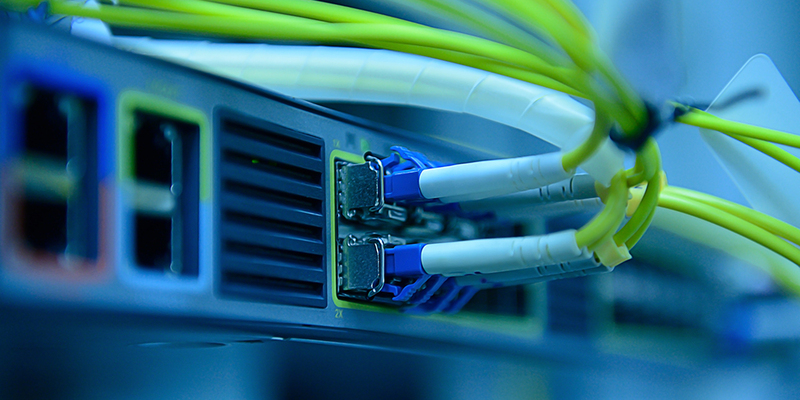 Both our DSL connections and Ethernet leased lines give you reliable access to the internet for guaranteed performance, or solid links between offices or sites. Plus, our expert technicians are always on hand to offer first-rate support. 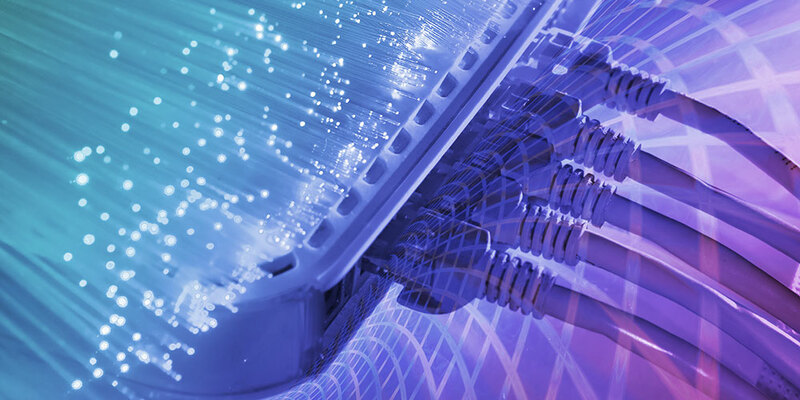 Our Ethernet leased lines connections give you dependable, low latency connectivity to the internet. You can use these to provide your office with lighting fast and stable internet connectivity or for highly stable site-to-site connections. 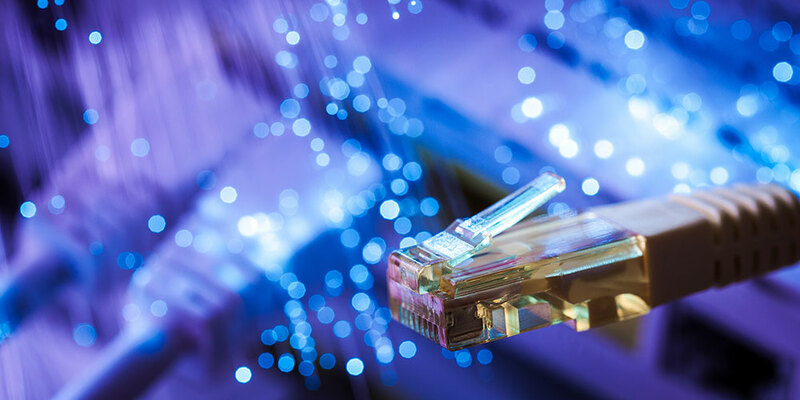 Our Ethernet leased line products have symmetric upload and download with speeds available from 10Mbps to 100Mbps This is the perfect option for any business looking for high resiliency and lightning fast connectivity, 100% of the time. Get superfast and ultrafast internet connectivity with our fibre broadband packages. With our super-fast broadband, you can get up to 80Mbps download and 20Mbps upload. If you choose our ultrafast broadband, you go even faster and receive up to 300Mbps download and 50Mbps upload. All packages come with different levels of data allowance to suit your requirements. We offer a full range of ADSL connectivity for your business and remote offices with an average download speed of 10mbps and maximum upload of 1Mbps. All packages come with different levels of data allowance to suit your requirements and you can choose static IPs on any of our ADSL packages as well. 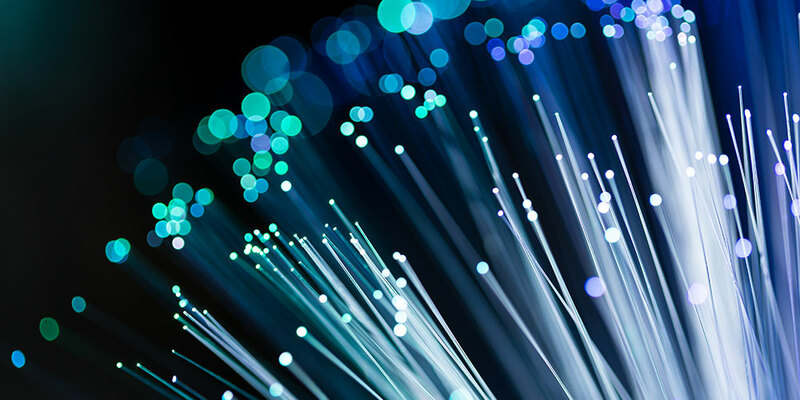 Many businesses are now implementing secondary broadband connections due to the ever-increasing reliance on the internet. By installing a failover connection, your voice traffic or critical business applications can still function even if your main internet connection goes down. Sirus can supply additional connections for your current equipment, if supported, or we can send out equipment with multi WAN connections built in. Switching your broadband to us couldn’t be easier, once you’ve chosen your package Sirus will take care of the rest. Your internet and phone line will remain uninterrupted while the switch is taking place and you normally won’t need to contact your current provider either. 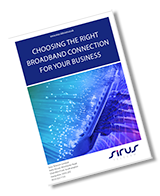 If you’re moving to a new premises, Sirus will take care of transferring your broadband lines across for you. We will move your lines across with as little disruption as possible, keeping all costs to minimum. We can also assist in moving your telecoms lines and equipment visit our ‘Business Phone Systems’ page to find out more.